Ubuntu MATE 19.04 DVD (64-Bit) | Linux DVD Shop - UK Linux Shop supplying Linux on CD, DVD and USB with Free UK Delivery, 24Hr Dispatch. Ubuntu MATE is a desktop Linux distribution which aims to bring the simplicity and elegance of the Ubuntu operating system through a classic, traditional desktop environment - the MATE desktop. 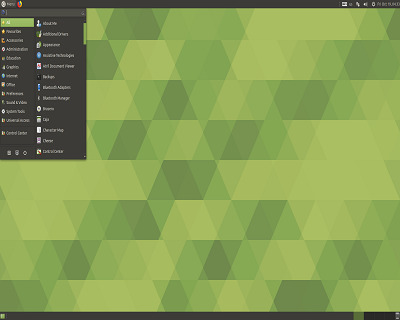 MATE is the continuation of the GNOME 2 desktop environment which was used as Ubuntu's default desktop until 10.10 (when it was replaced by Unity). Ubuntu Linux is a Linux distribution that starts with the breadth of Debian and adds regular releases (every six months), a clear focus on the user and usability (it should "Just Work", TM) and a commitment to security updates with 18 months of support for every release.